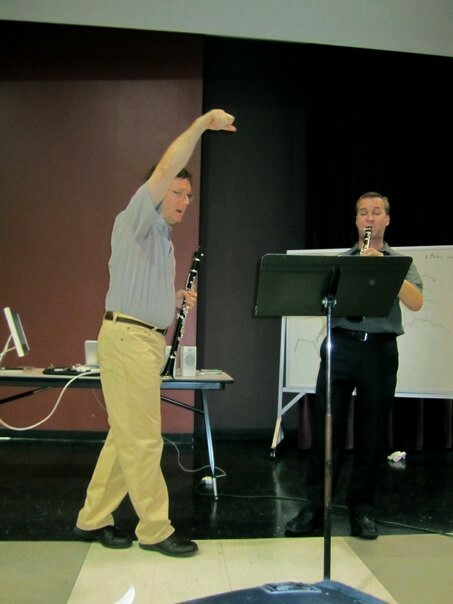 If you’re a woodwind doubler (of any skill level) and would like to be included, send me an email or a Tweet. I haven’t been able to find a great oboe list. Let me know if you start one (looking at you, @pattyoboe). 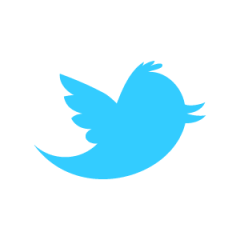 Twitter lists, if you’re unfamiliar, are put together by individual Twitter users, and are a good way to keep track of a group without cluttering up your personal Twitter timeline. I try to be both a classical musician and a jazz musician. This dual pursuit is sometimes detrimental to both sides, but often beneficial, and I enjoy it. I’ve put in serious study, listening, and practice hours with both kinds of music. Jazz has influenced classical composers enough that classical musicians can’t ignore it—if you’re an orchestral clarinetist, it’s only a matter of time before you have to face Rhapsody in Blue. So it’s not unusual to hear classical musicians, especially in academic situations, address aspects of jazz playing. It’s disappointing to me to hear classical musicians use pejorative language when describing jazz style, but frequently terms like “sloppy,” “lazy,” “harsh,” or “piercing” are used to characterize its techniques and sounds. In the last few months, some egregious and ill-informed examples of this have appeared in the blogosphere, and I can think of several examples during that same period when I have heard that kind of talk in masterclasses and workshops. I don’t think that the examples I’ve seen lately were intentionally belittling or snobbish. And, in fact, in some cases the intent seemed to be to express appreciation for jazz music and jazz musicians, but the choice of words betrays some underlying attitudes about the relationship between classical and jazz.